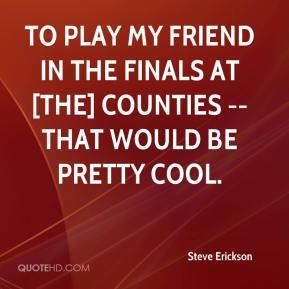 To play my friend in the finals at [the] Counties -- that would be pretty cool. 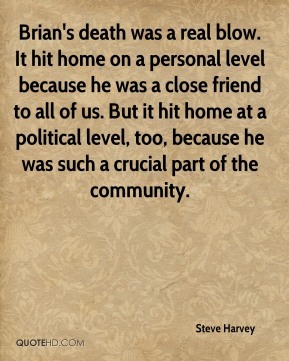 Brian's death was a real blow. 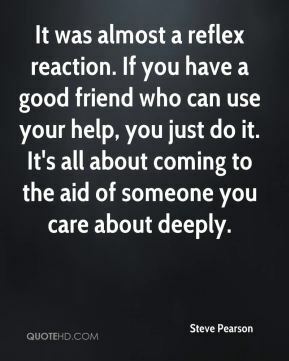 It hit home on a personal level because he was a close friend to all of us. But it hit home at a political level, too, because he was such a crucial part of the community. 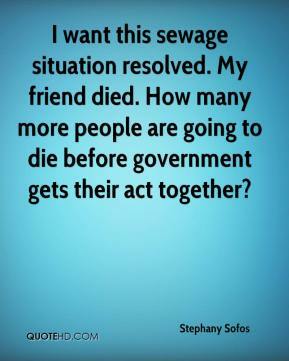 I want this sewage situation resolved. My friend died. How many more people are going to die before government gets their act together? This team has too many great guys and good professionals to go through so much negativity. 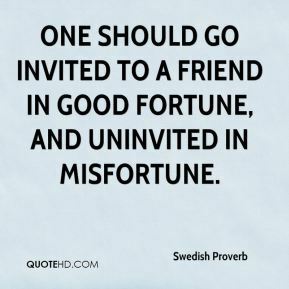 As my friend, I would still love for him to be here, but I don't miss the negativity. 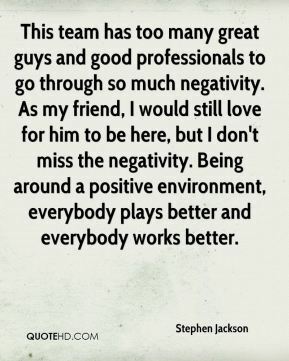 Being around a positive environment, everybody plays better and everybody works better. My friend invented Cliff's Notes. 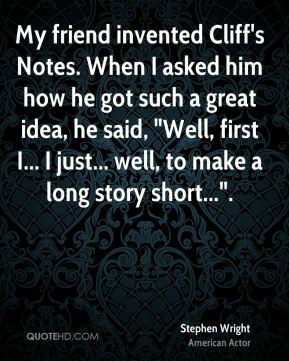 When I asked him how he got such a great idea, he said, "Well, first I... I just... well, to make a long story short...". My friend has a baby. 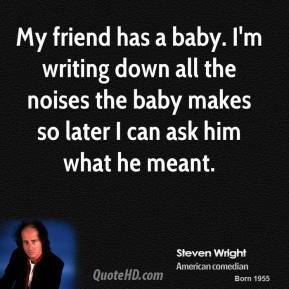 I'm writing down all the noises the baby makes so later I can ask him what he meant. 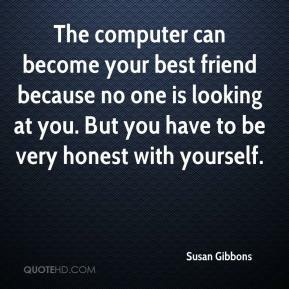 The computer can become your best friend because no one is looking at you. But you have to be very honest with yourself. It wasn't a good feeling for anybody. 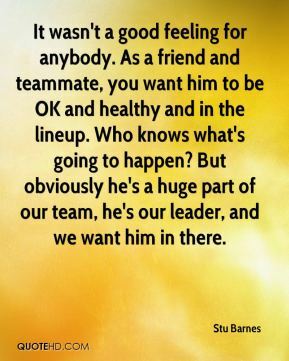 As a friend and teammate, you want him to be OK and healthy and in the lineup. Who knows what's going to happen? But obviously he's a huge part of our team, he's our leader, and we want him in there. 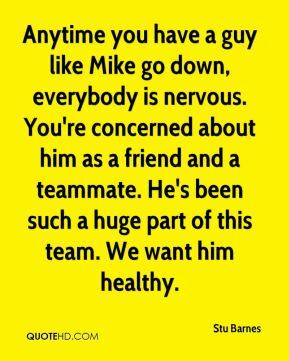 Anytime you have a guy like Mike go down, everybody is nervous. 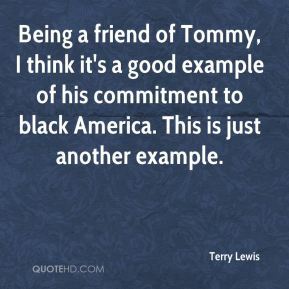 You're concerned about him as a friend and a teammate. He's been such a huge part of this team. We want him healthy. 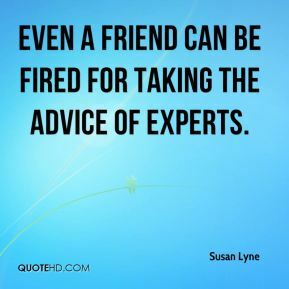 even a friend can be fired for taking the advice of experts. It's not a simple issue. 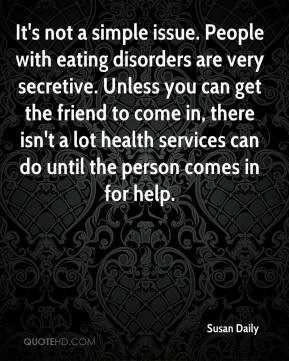 People with eating disorders are very secretive. 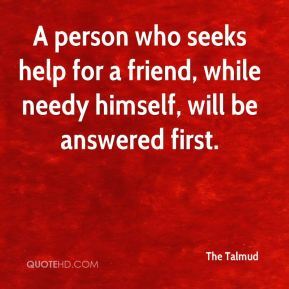 Unless you can get the friend to come in, there isn't a lot health services can do until the person comes in for help. 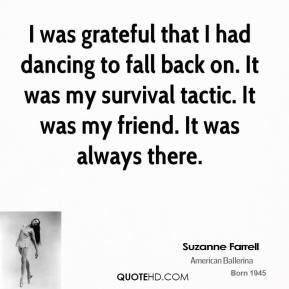 I was grateful that I had dancing to fall back on. It was my survival tactic. 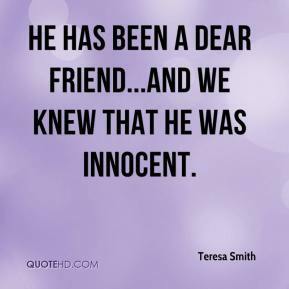 It was my friend. It was always there. He is a very good friend of mine. We wanted to play together so much, I think its very sad what happened to him. 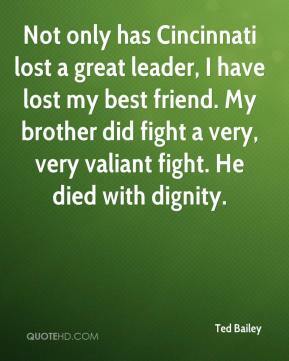 Not only has Cincinnati lost a great leader, I have lost my best friend. My brother did fight a very, very valiant fight. He died with dignity. Life is very short and there's no time, for fussing and fighting my friend. I have always thought that it's a crime, so I will ask you once again: try to see it my way, only time will tell if I am right or I am wrong. While you see it your way, there's a chance that we might fall apart before too long. 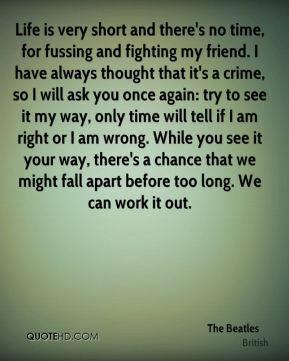 We can work it out. He was a good friend and just a great guy. 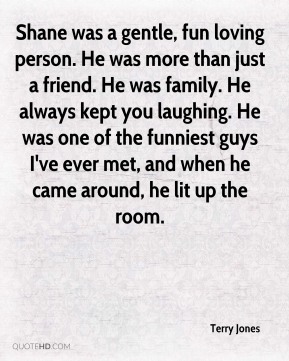 Shane was a gentle, fun loving person. 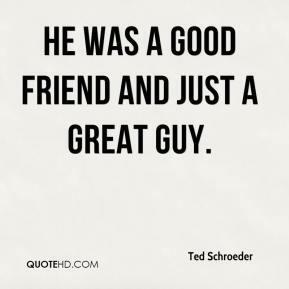 He was more than just a friend. He was family. He always kept you laughing. He was one of the funniest guys I've ever met, and when he came around, he lit up the room. 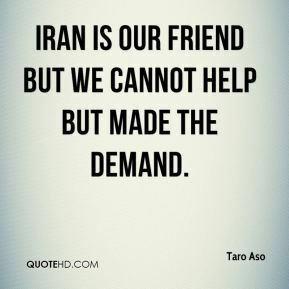 Iran is our friend but we cannot help but made the demand. 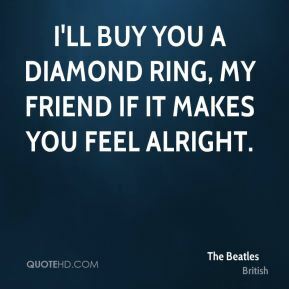 I'll buy you a diamond ring, my friend If it makes you feel alright. It just so happens that your friend here is only mostly dead. 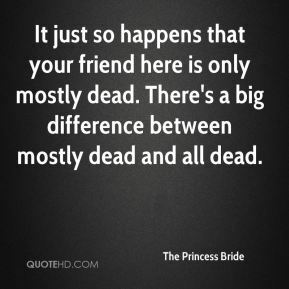 There's a big difference between mostly dead and all dead.